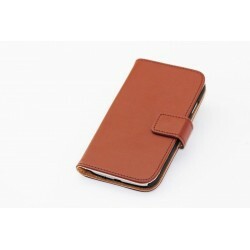 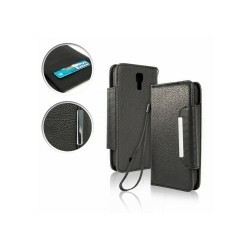 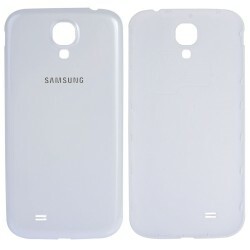 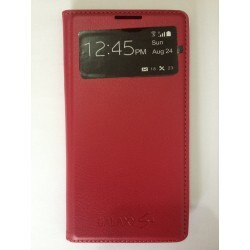 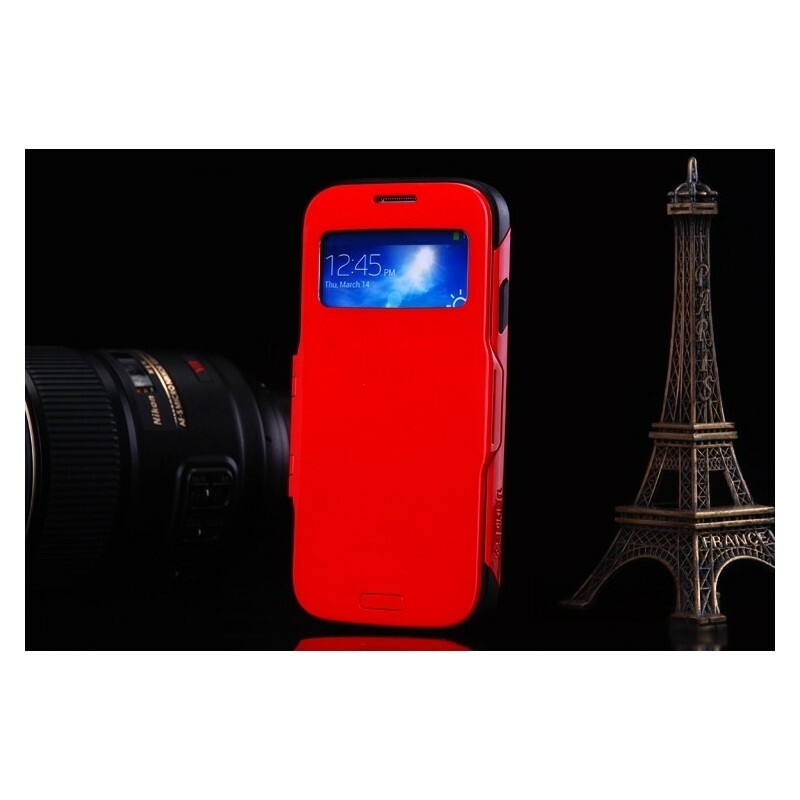 Elegant, durable case for Samsung Galaxy Note i9500 S4 red colors perfectly protects your phone. 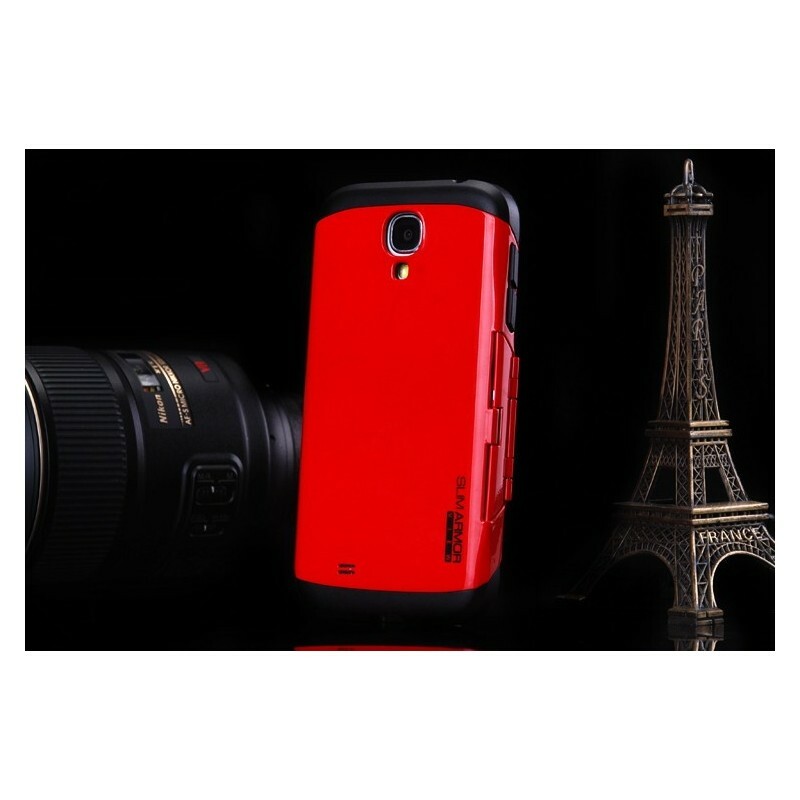 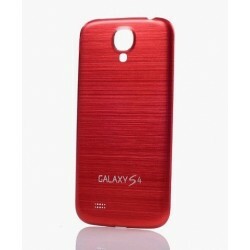 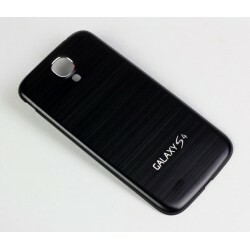 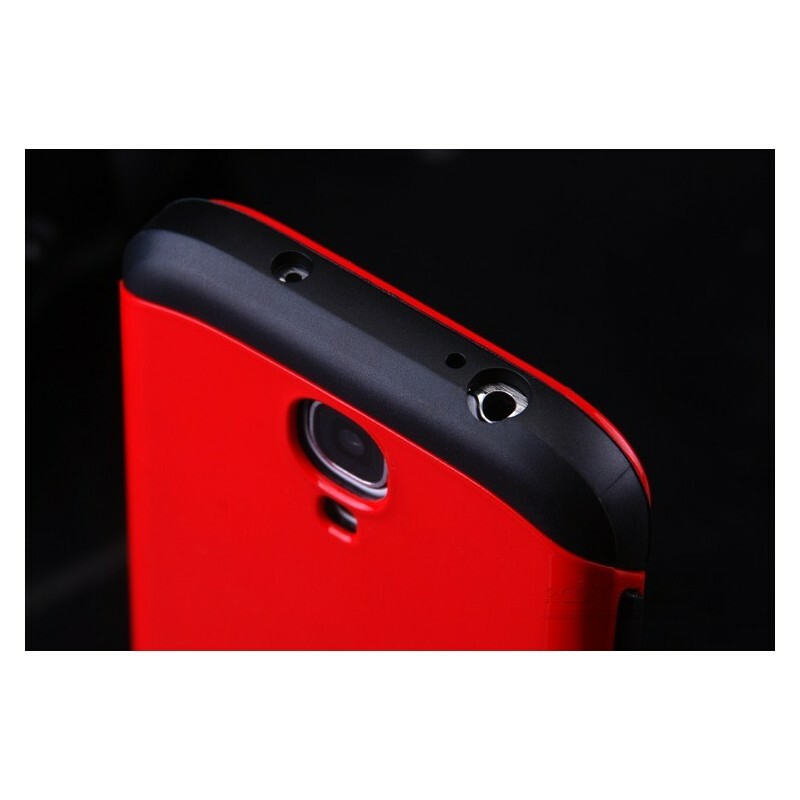 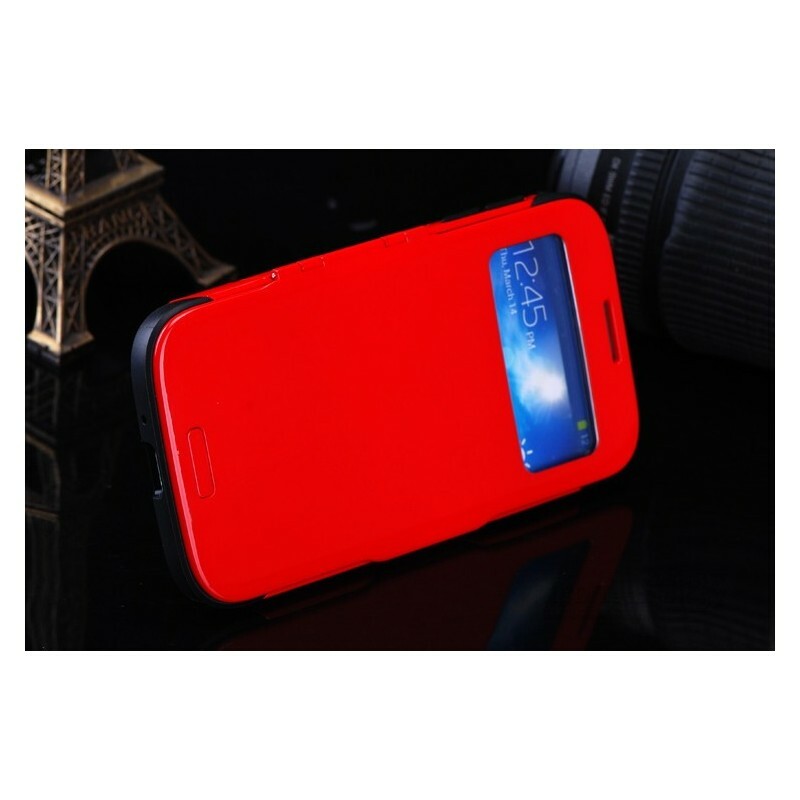 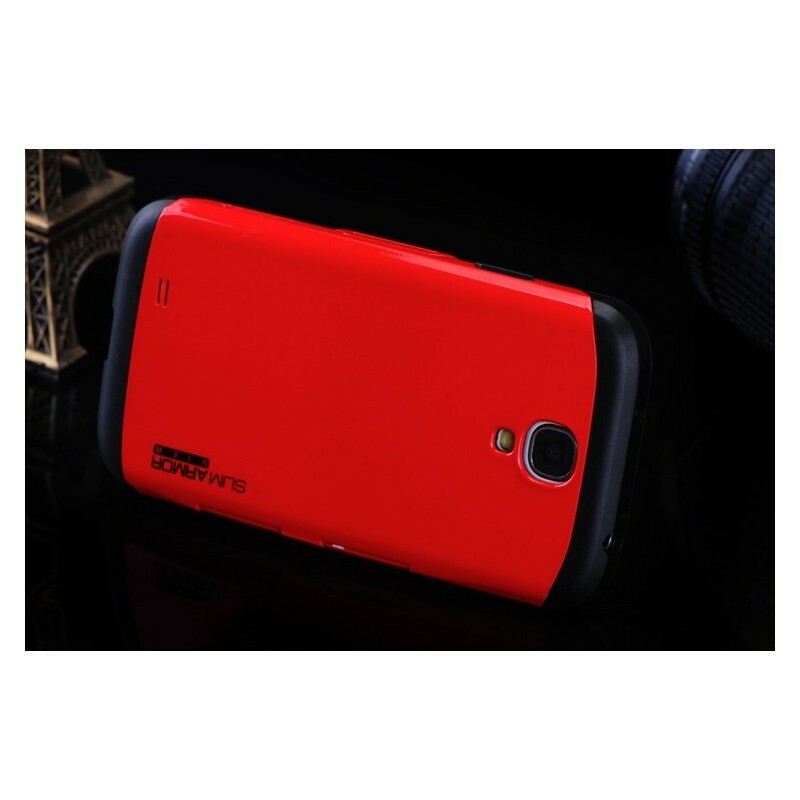 High quality hard case for Samsung Galaxy S4 i9500 red colors perfectly protects your phone. 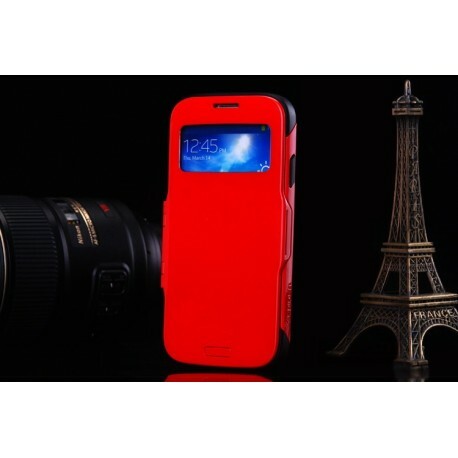 The greatest novelty, however, is that the housing can also be used as a stand. 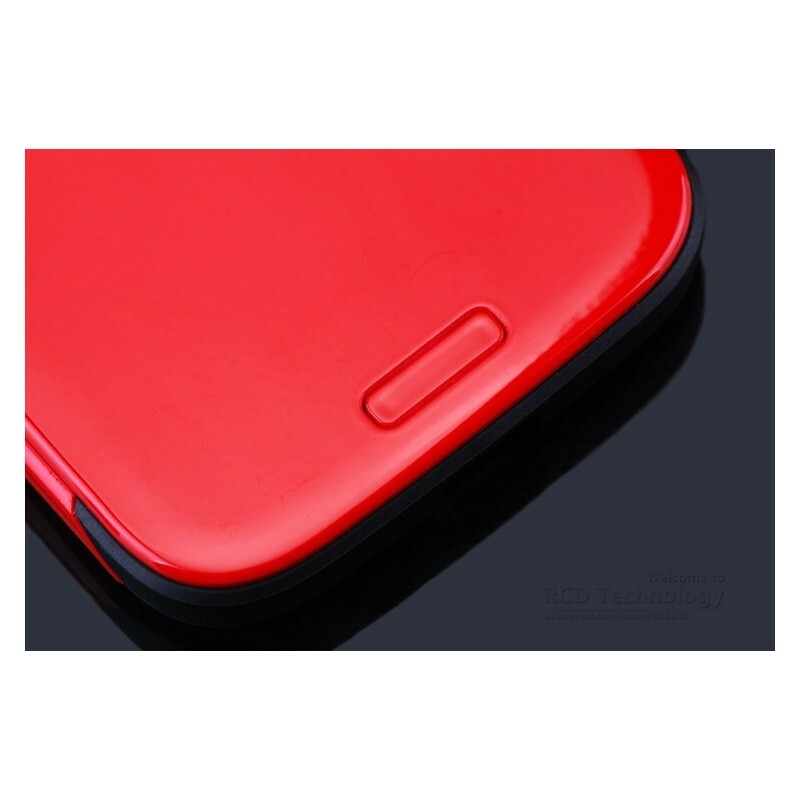 For example, you use the advantage of the stand during the presentation of photos, reading e-books, watch movies and even in the kitchen reading recipe from the phone.